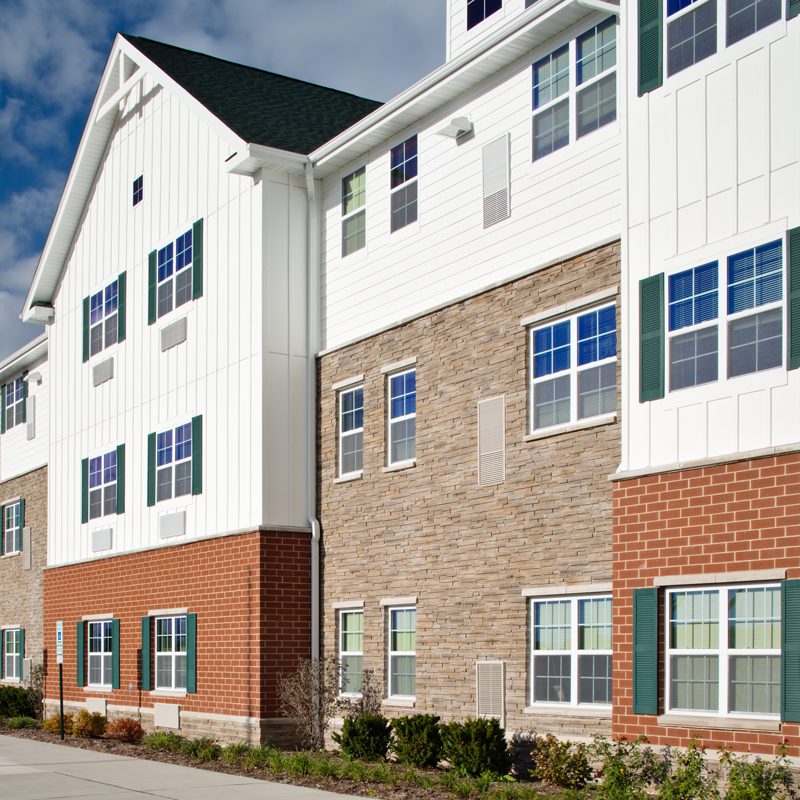 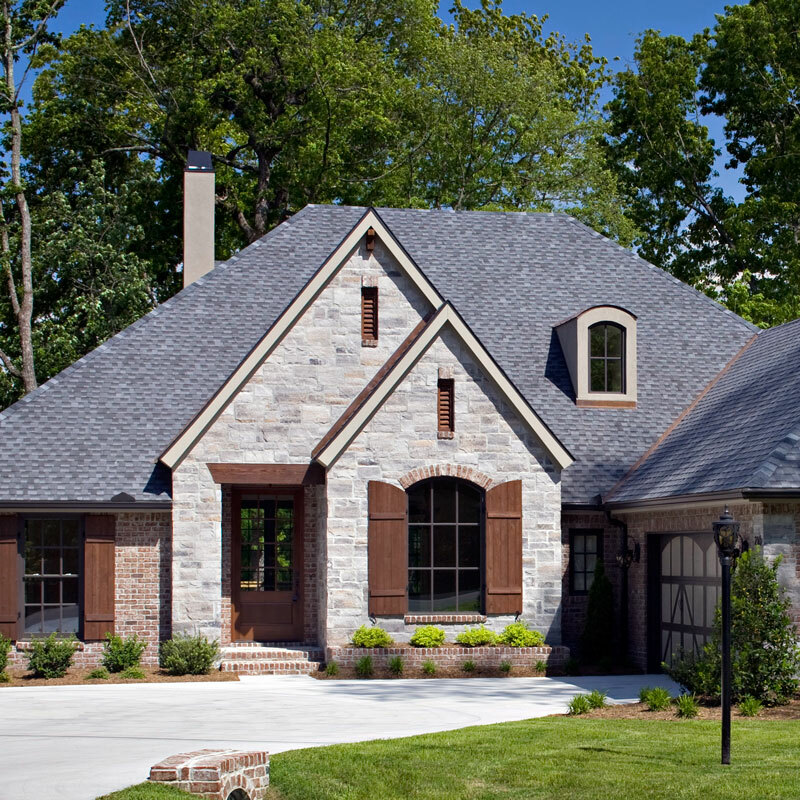 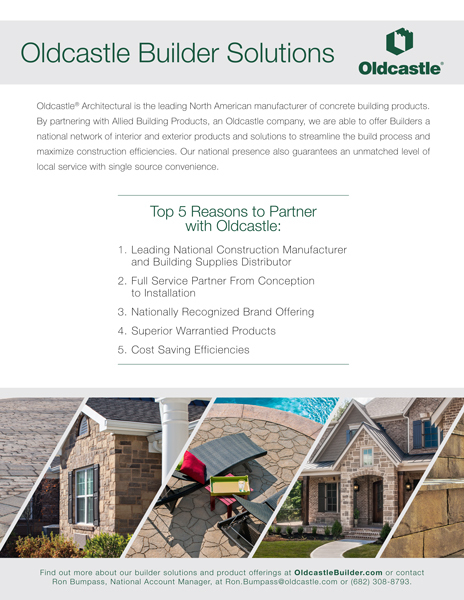 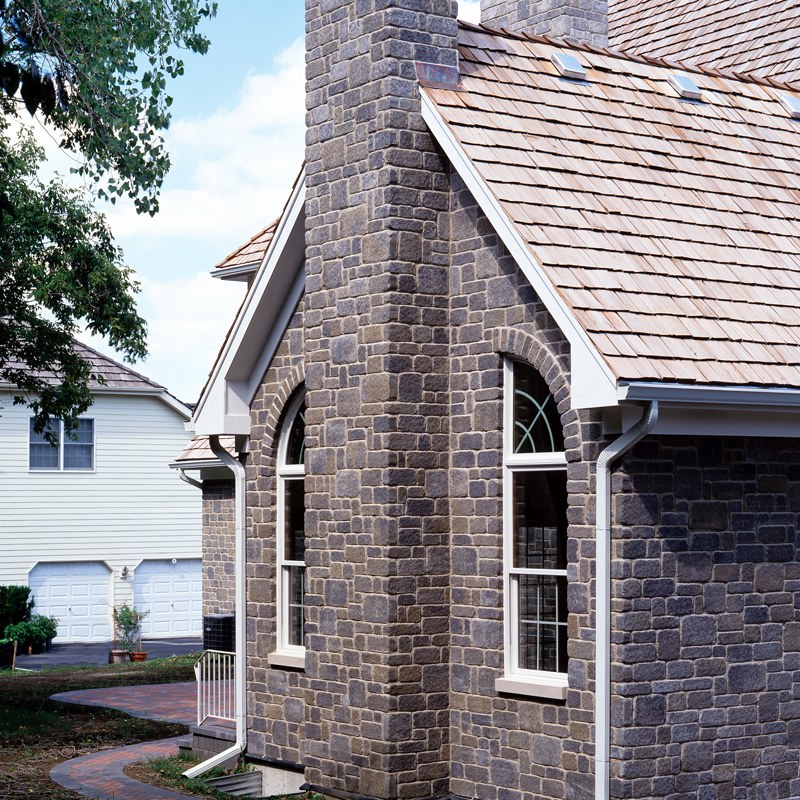 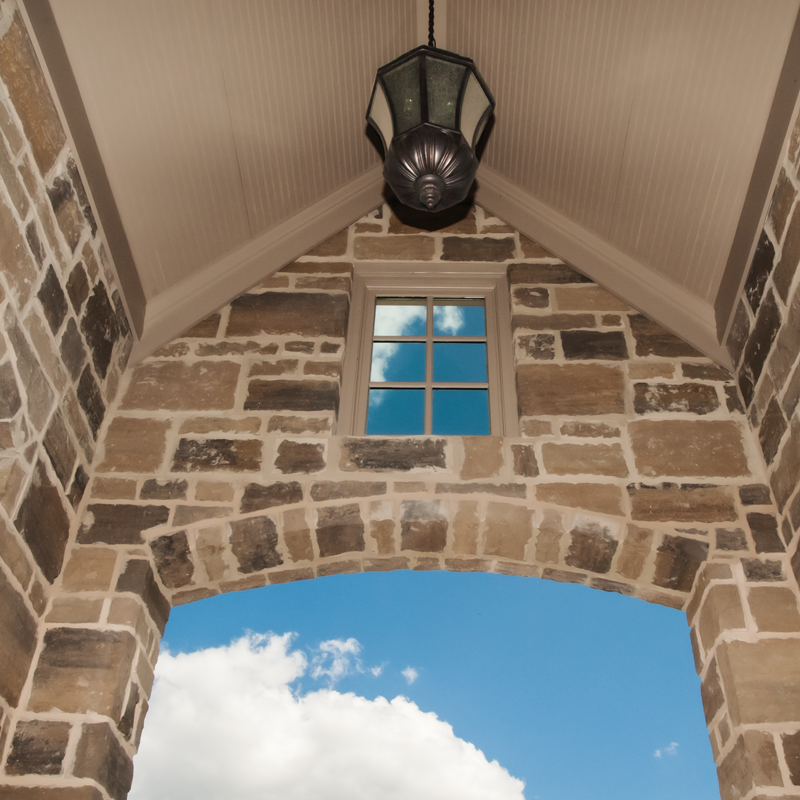 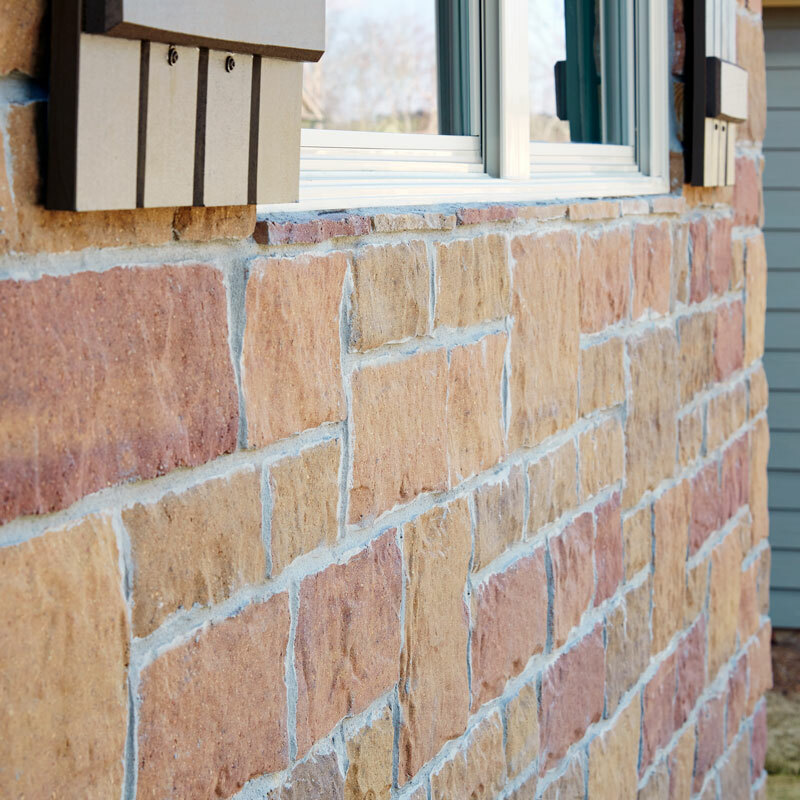 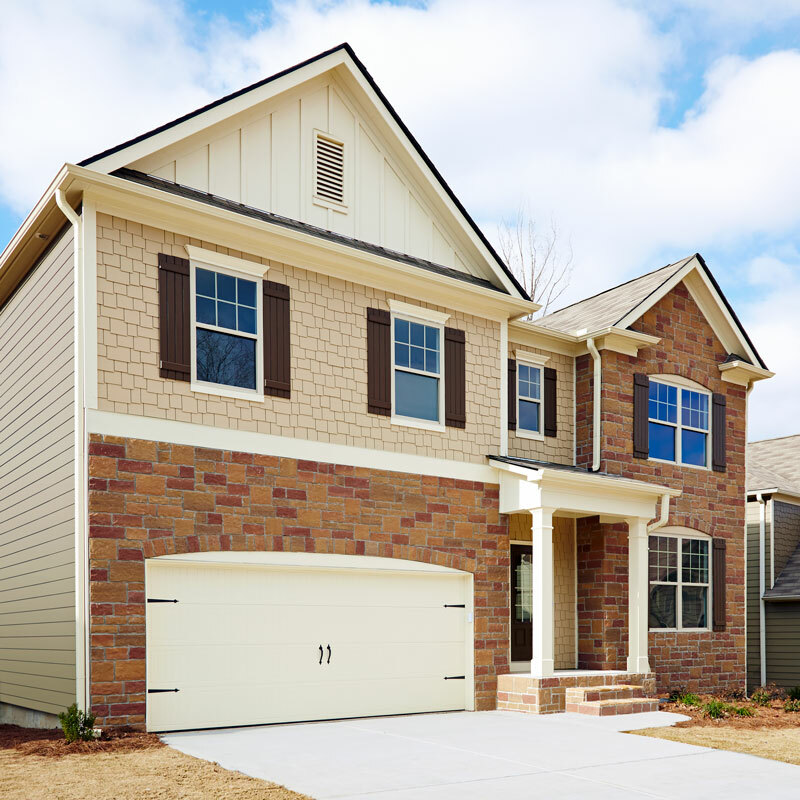 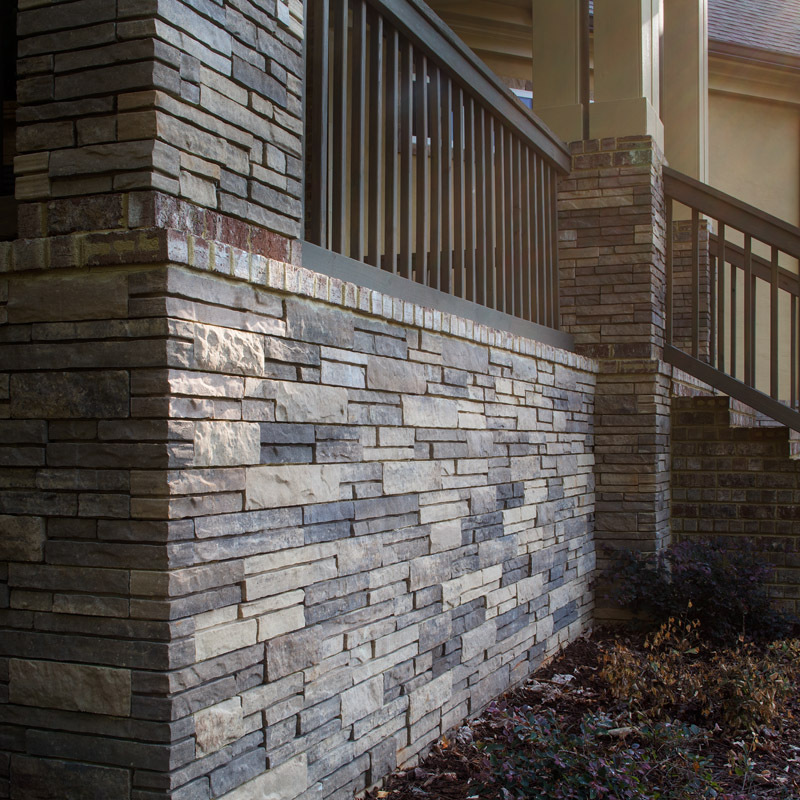 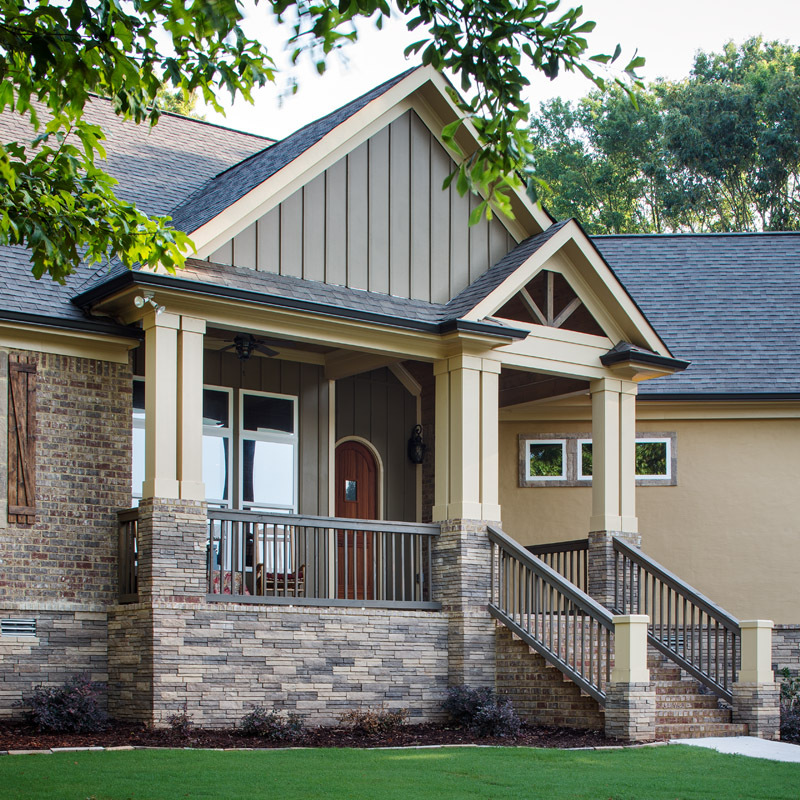 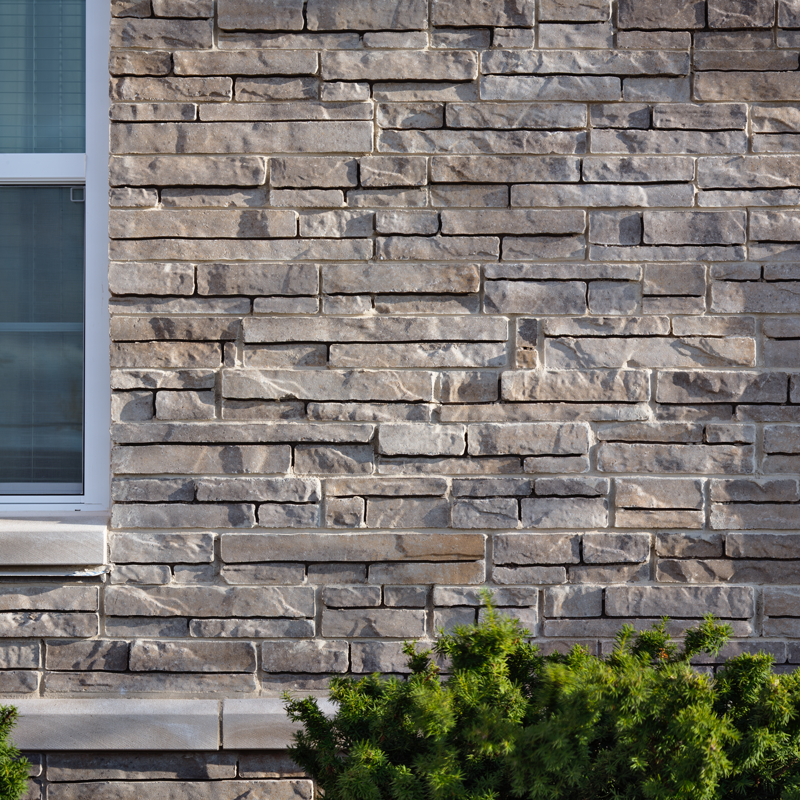 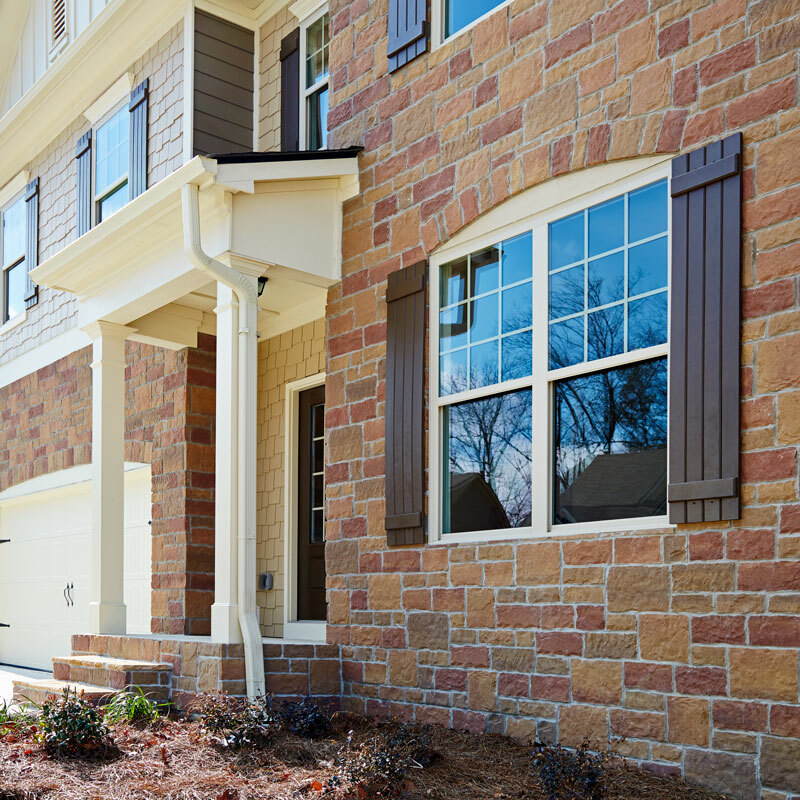 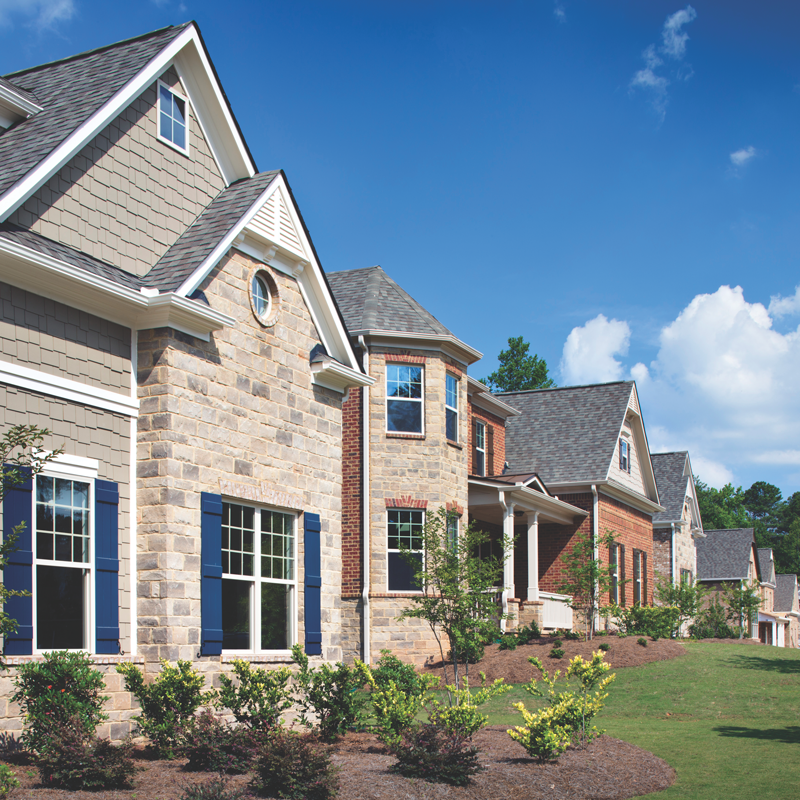 Oldcastle APG’s high quality products combine outstanding aesthetics with innovative building solutions to meet the needs of both the builder and the homeowner. 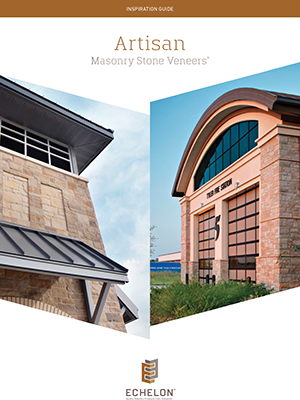 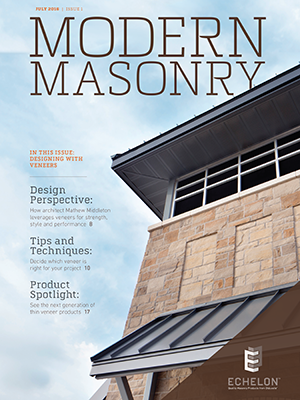 Click on the Building Solutions flyer on the right to see a full list of product & brands we offer. 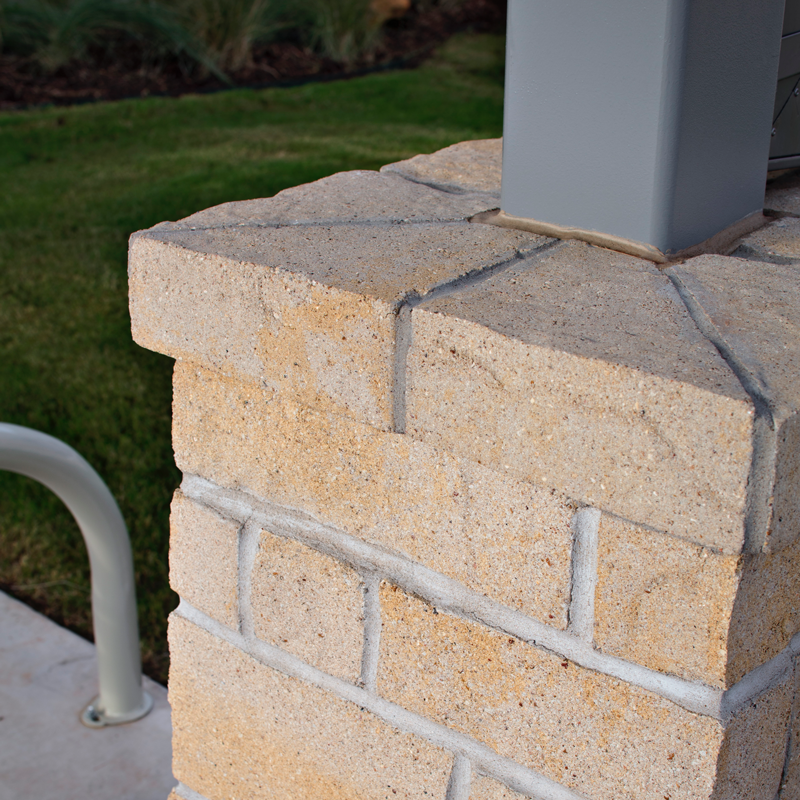 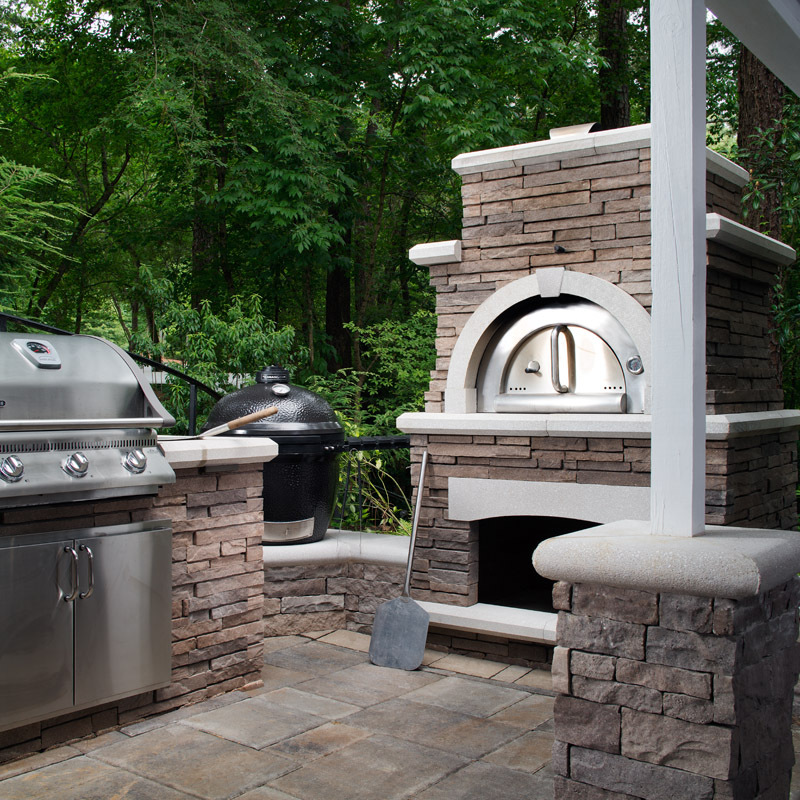 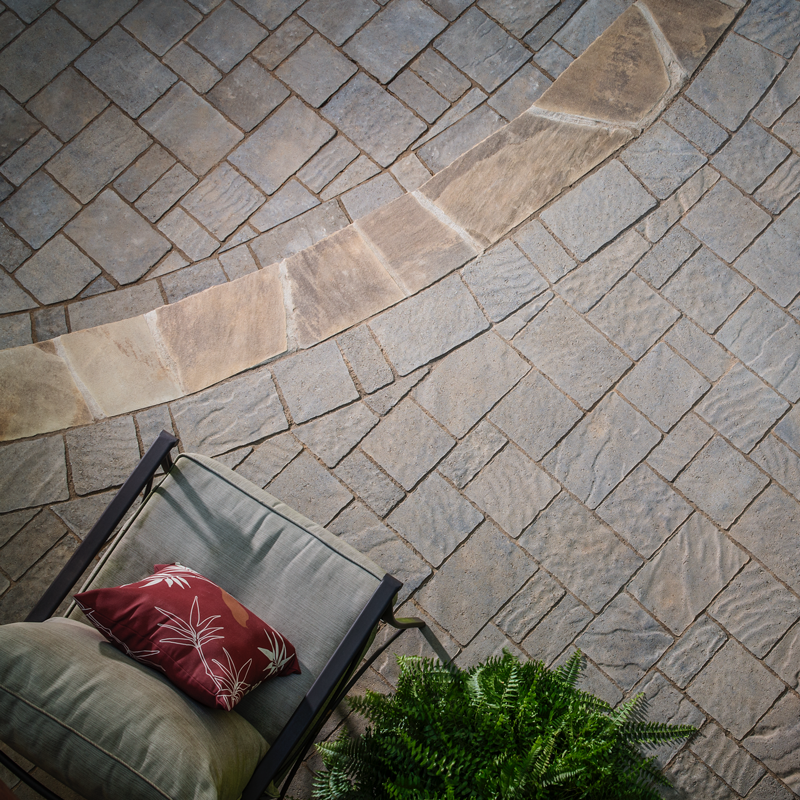 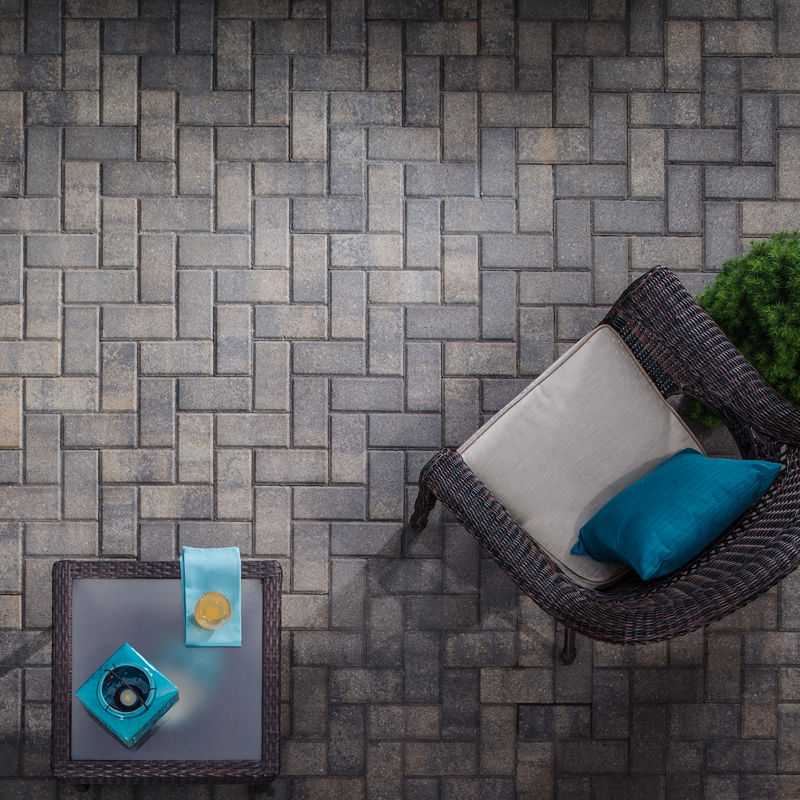 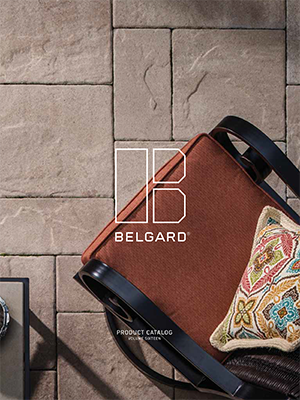 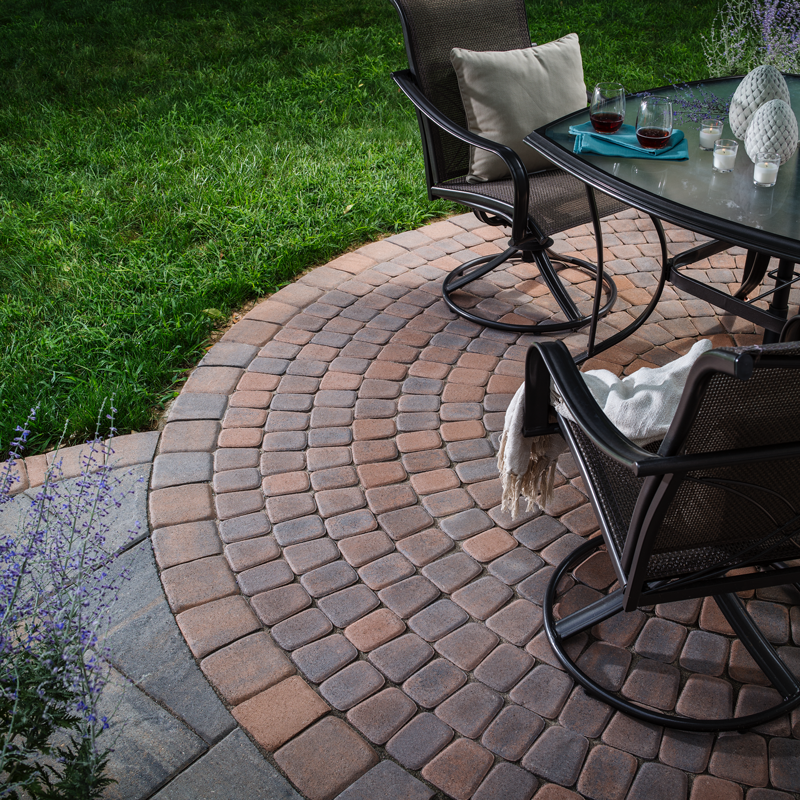 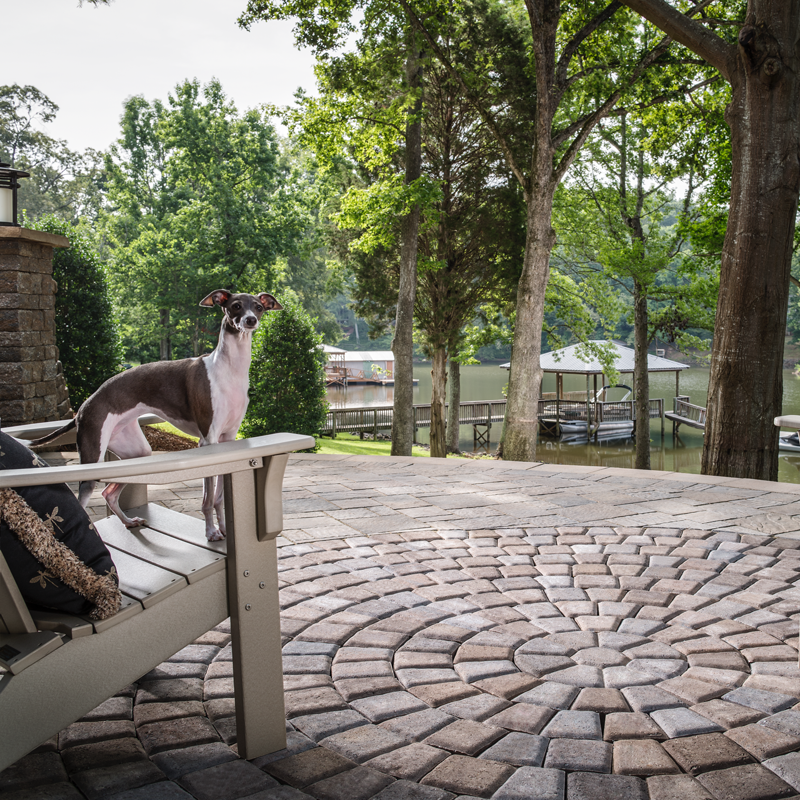 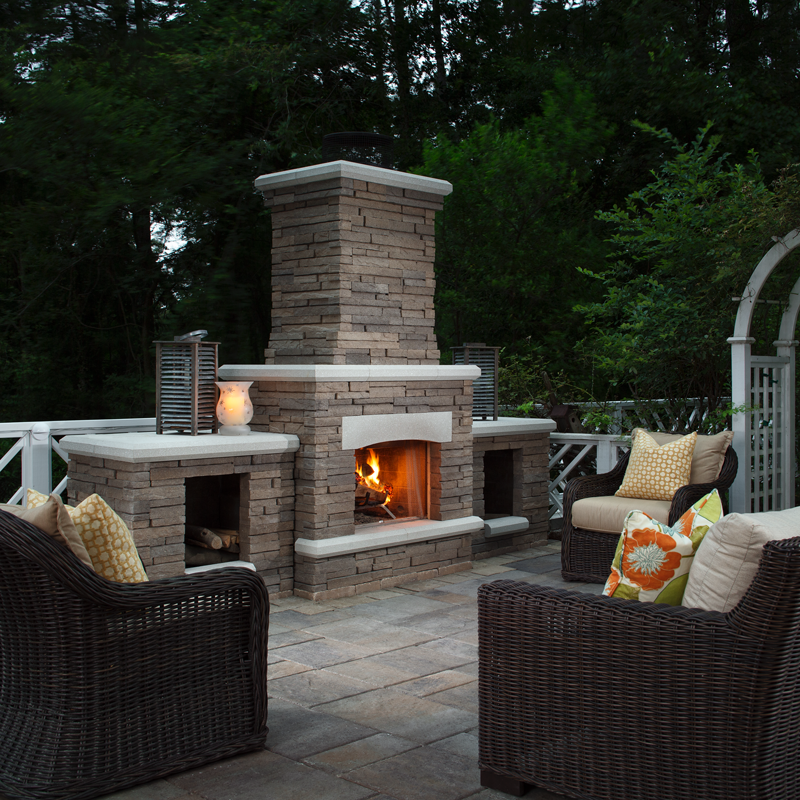 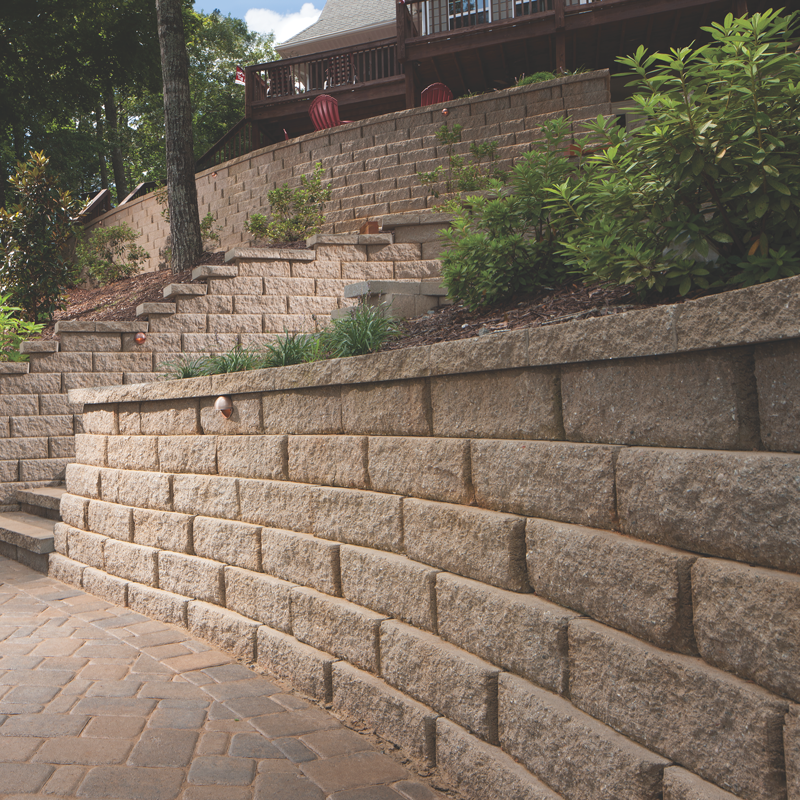 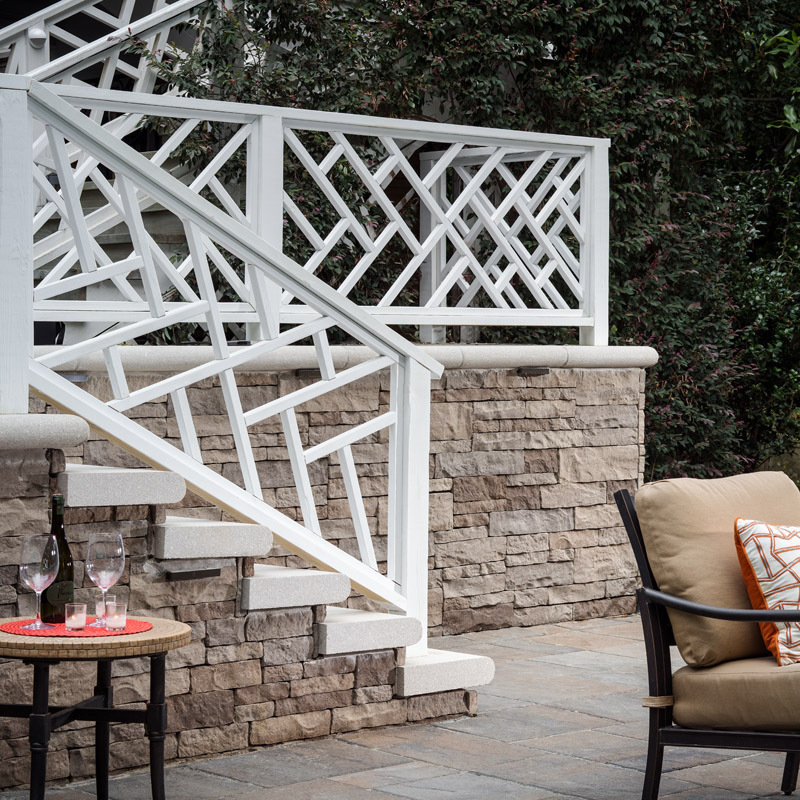 Take the next step in your Outdoor Living Journey. 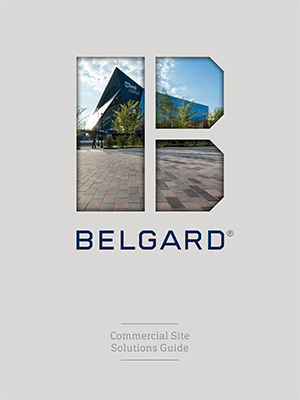 Begin your commercial hardscape development project here. 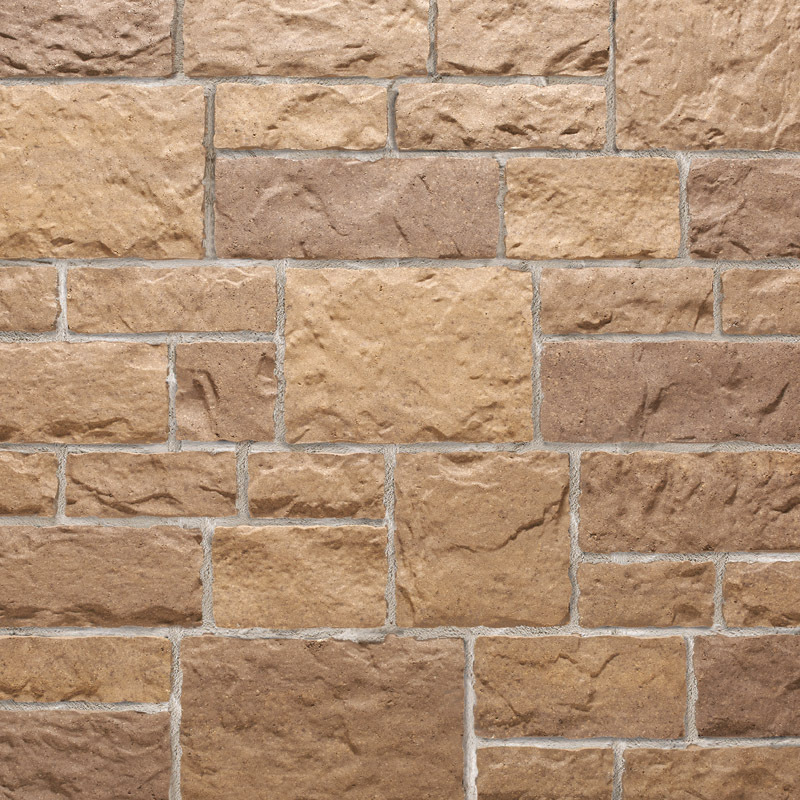 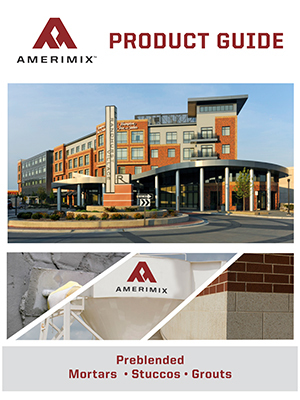 Preblended mortars, stuccos, core fill grouts and specialty cements. 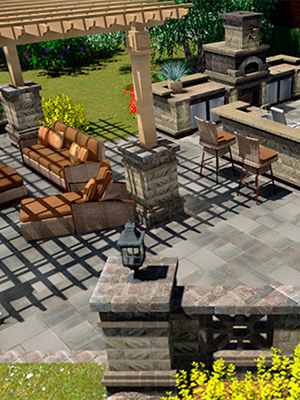 Get custom 3D renderings of your space before you even break ground.